This is a story about transformation. The transformation of the generic desktop PC I received a few years ago into a living room gaming box. The final goal is to (1) move this from the home office to the living room and (2) have it be able to run current AAA titles at 1080p/60FPS as well as be able to support Oculus Rift. In the first phase, we will be focusing on objective (1) above. This means transferring the guts from the ATX mid tower to something a little more living-room-friendly. 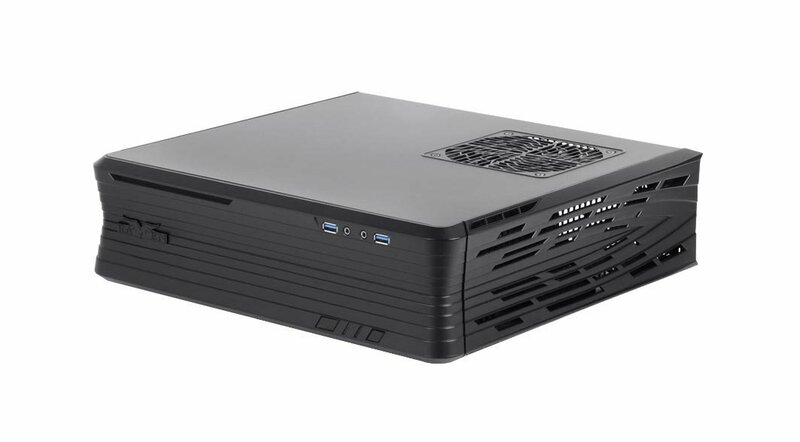 I looked at some Lian Li HTPC cases, but ended up choosing the Silverstone RVZ01 because it can fit full-size graphics card but still manage to be within my height limit. The living room cabinet has an opening 16cm tall, and the RVZ01 is only 10.5cm tall which leaves space for ventilation. The reason it can be this thin is its ingenious use of PCIe riser which puts graphics card parallel to the motherboard. Now, the goal here is first to move into the case, then upgrade the components later. 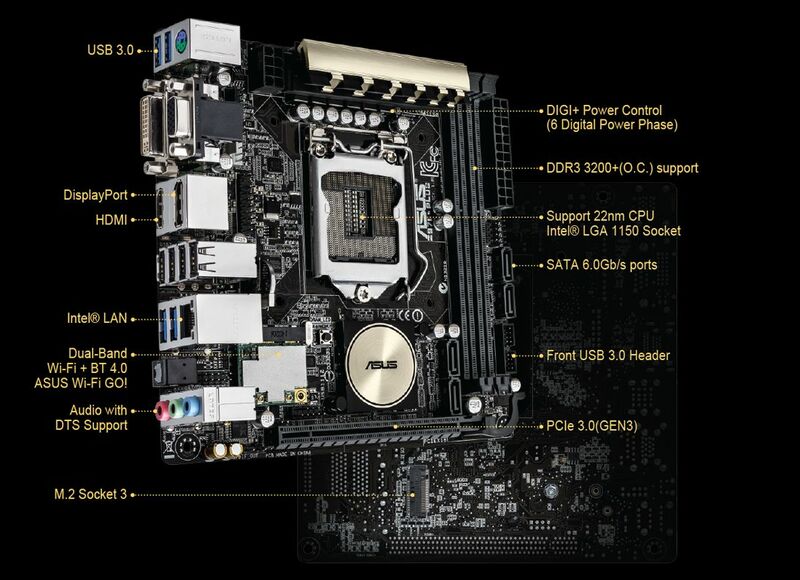 (Spread out the cash outlay as well as waiting for the new generation of graphics card coming out 2016H2) However, the existing motherboard and PSU will not fit in the Mini ITX case, so I have also ordered the Asus Z97I-PLUS Mini ITX motherboard and Silverstone 600W 80+ Gold SFX PSU. These are the minimum component changes needed to move into the RVZ01. For Phase 2 (component upgrades) I am actually thinking of going to LGA 1511 or 2011-v3 socket, meaning needing to change both the CPU and RAM. This means I will only be using the locked i5-4430 while on LGA 1150 and don’t need an over-clockable motherboard like the Z97. But the H97 motherboard that I can find locally (Gigabyte GA-H97N-WIFI) has a lot of negative reviews related to reliability issues. So, I went with the slightly more expensive choice even if I don’t really need Z97. The chassis, PSU, and motherboard have been ordered with invadeIT, and I hope to have some image of the Phase 1 result soon. Now, while I said Phase 1 is only about moving the components and changing what are absolutely necessary for that, I did snuck in one little upgrade: The Samsung 950 PRO M.2 256GB SSD. The RVZ01 is a small chassis. While it supports one 3.5″ drive and two 2.5″ drive, any possibility of avoiding the extra SATA cable will help reduce cable management headaches. 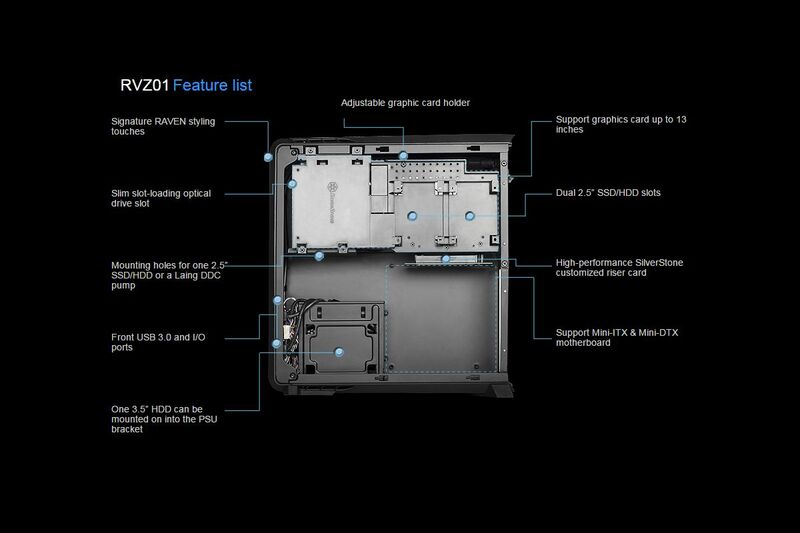 The 950 PRO will go into the M.2 socket which is on the underside of the Z97I-PLUS motherboard without any cable whatsoever. The read (2,200 MB/sec) and write speed (900 MB/sec) on this thing is mind boggling. It easily eats any traditional 2.5″ SSDs which are limited by the SATA3 connections that they use.